Every year Mattel holds two Hot Wheels Conventions in select cities in the Eastern part and the Western part of the country. The Western Convention is usually held somewhere in California. The Eastern Convention has been held in numerous locations. 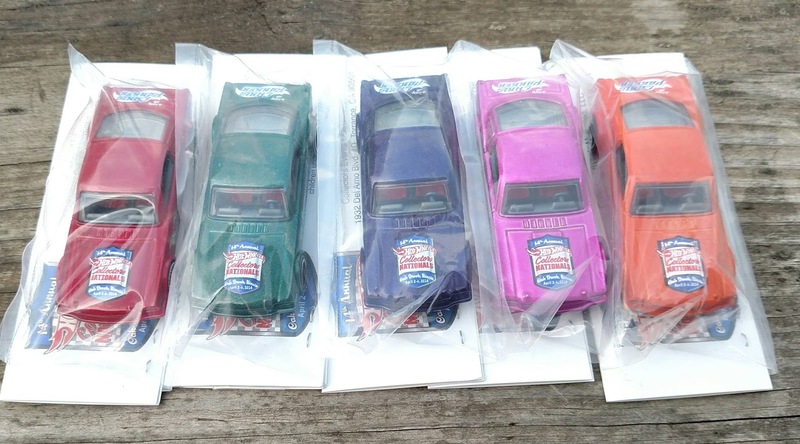 It's usually a 4-5 day event that collectors from around the US participate in. They hold several activities and give away what is call Code 3 cars. A Code 3 car is a casting that is not made by Mattel. What cars are made by Mattel are sold at the Conventions and usually consist of three to four different castings. They are all serially numbered and come in a protector. One is a charity car, which means all of the sales from this car are donated to charity. The charity is usually Make-A-Wish foundation or Children's Miracle Network hospitals. Another car is the dinner car, which means you have to attend a dinner to be able to get one. They also have a finale car for the last day of the Convention. 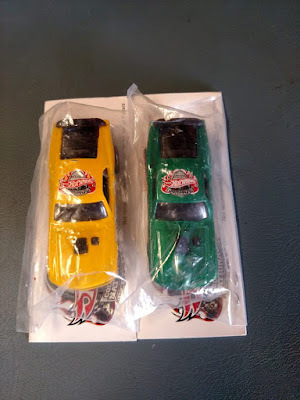 The other car they sell is usually just a casting commemorating the Convention. Several Mustangs have been released as Convention cars and here are a list with pictures. 2004 Irvine, CA Convention Custom Mustang. Only 2,000 of these were made. Only 3,500 of these were made. 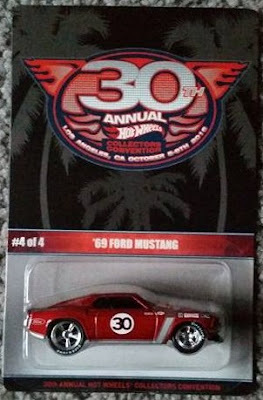 2006 Orange County, CA Convention Custom Mustang. Only 3,000 of these were made. This Mustang was the Charity car and all sales from the Mustang went to the Make-A-Wish foundation. 2007 Dearborn, MI Convention '65 Shelby GT-350. Only 10,000 of these were made. This was offered only online by the Redline Club. Reston, VA Convention '65 Mustang Fastback. This Mustang was the Charity car and all sales from the Mustang went to the Children's Miracle Network. Only 1,000 of these were made. Only 1,500 of these were made. Only 1,400 of these were made. These Mustangs were released at the Red Line Club party, held at Conventions. You have to be a member of the online HWC Red Line Club to obtain one of these. That is all of the Convention Mustangs that have been made. Anymore that are made will be added to this list. These next Mustangs are Code 3 cars that you could win at certain events held during the Convention. Were given out at a dinner for Howard Rees. Only a certain number of each color were made. 2011 Cincinnati, OH Convention Code 3 '65 Mustang Fastback. 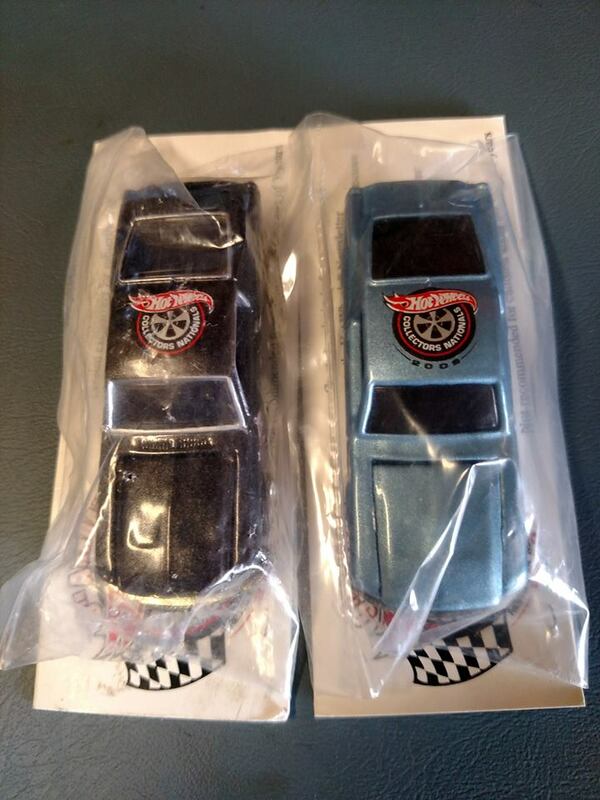 These were made to support the Children's Miracle Network. 2012 Dearborn, MI Convention Code 3 '69 Mustang. 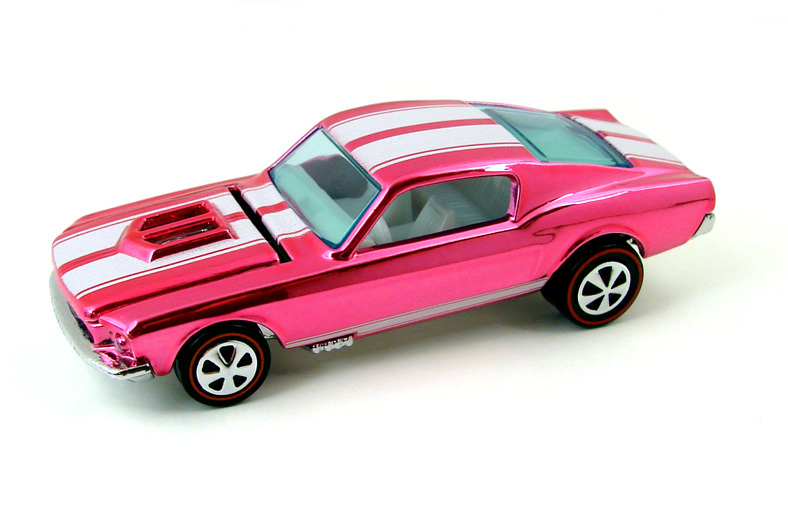 2013 Oakbrook, IL Convention Code 3 '65 Mustang Fastback. These were given out at a dinner for Chris Parker. These next 2 Mustangs are known as Newsletter Mustangs. There were given away at certain Conventions. There were more than one color of these made. 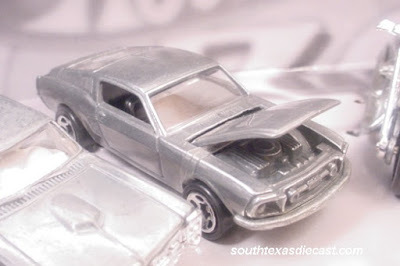 2009 Reston, VA Convention Newsletter Code 3 Custom Mustang. 2013 Indianapolis, IN Convention Newsletter Code 3 '65 Mustang Convertible.